Amy is a mediator and attorney who takes access to justice as seriously as she has taken her academics and career. 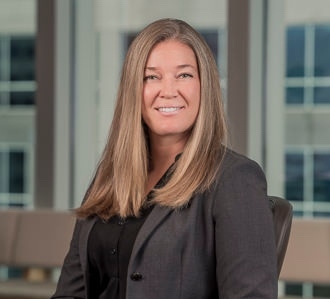 When not practicing law, Amy can be found road-tripping with her family, bowling with her friends, reading, working in her yard, riding horses, or hosting a party of some sort. If you’re still reading … check out Amy’s hard work over the past 20+ years. She loves letting her hair down and periodically being completely silly, but she is first and foremost wholly dedicated and diligent in all she does. Between earning her Master’s degree and going to law school, Amy spent three years as a school counselor and adjunct psychology professor. After law school, Amy was privileged to work as attorney for Parr Brown Gee & Loveless, one of the best commercial law firms in Utah. She made many friends there and it was difficult for her to leave, but she is thankful to have the opportunity to work with the amazing LOVS family and hopes to be able to help many people in her daily practice. Amy is admitted to practice law in Utah state and federal courts.